Char Adelmann is a wellness provider who specializes in Yoga Instruction, Guided Meditations and Energy Balancing Services, for retreats, groups and individuals. 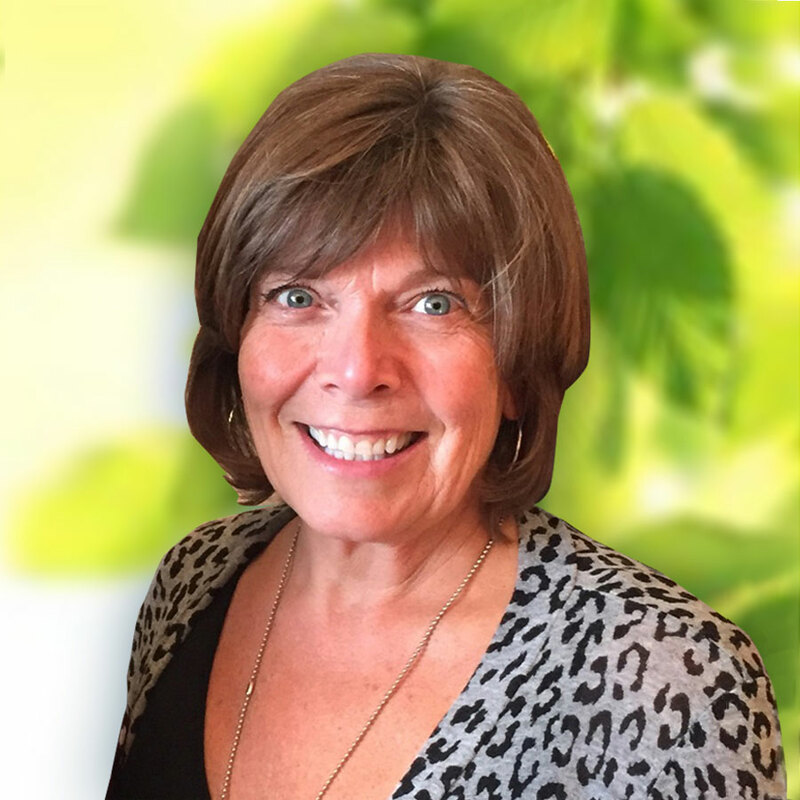 She enjoys working with a variety of energy modalities to support relaxation, balancing and rejuvenation for the body, mind and spirit. She is a certified Yoga and Meditation teacher with a professional membership in Yoga Alliance, and also a certified Reiki Master. She earned advanced teaching certificates in Intuitive Coaching as well as Energy Medicine Yoga Level I, Hot Power Fusion, Yin Level I & II, Chair Yoga, Yoga For Children, Yoga Nidra and Restorative Yoga. Char is certified, insured and available to teach Yoga, Meditation and Breathwork to your school, business, or group. Her classes are comprehensive and provide training for all ages and levels. Charlene Adelmann lives in Lakeville, MN with her husband Dan, on their Organic Oasis Farm. She conducts both private and group classes and retreats all over the world. Locally she is available in Minnesota, South of the River, including: Lakeville, Prior Lake, Credit River, Burnsville, Farmington and Apple Valley.